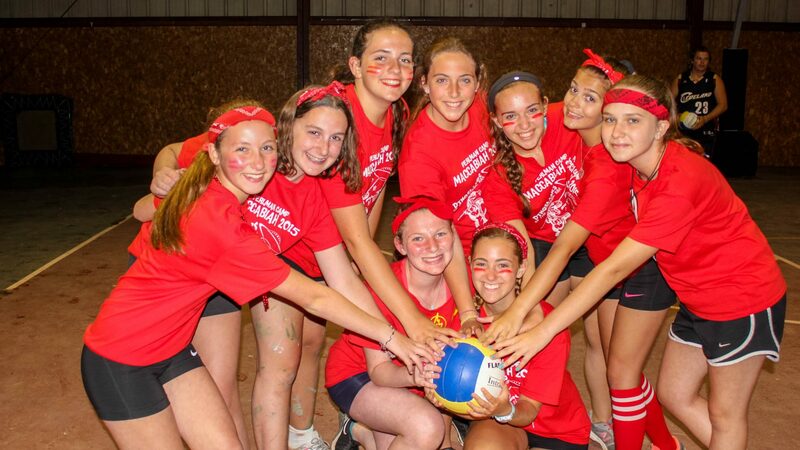 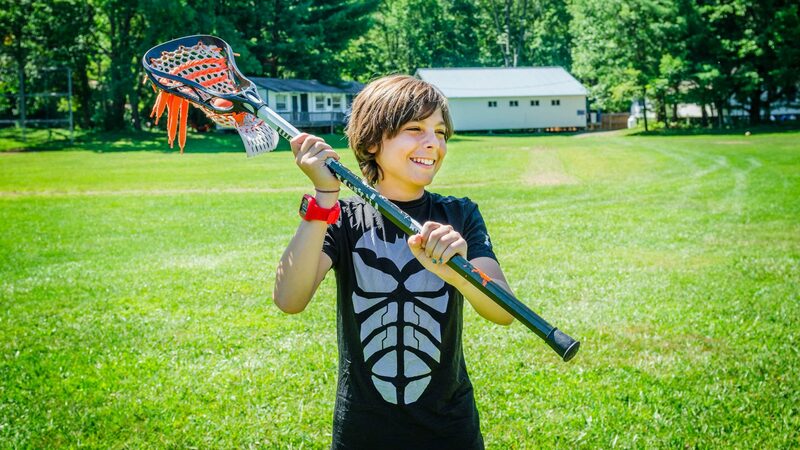 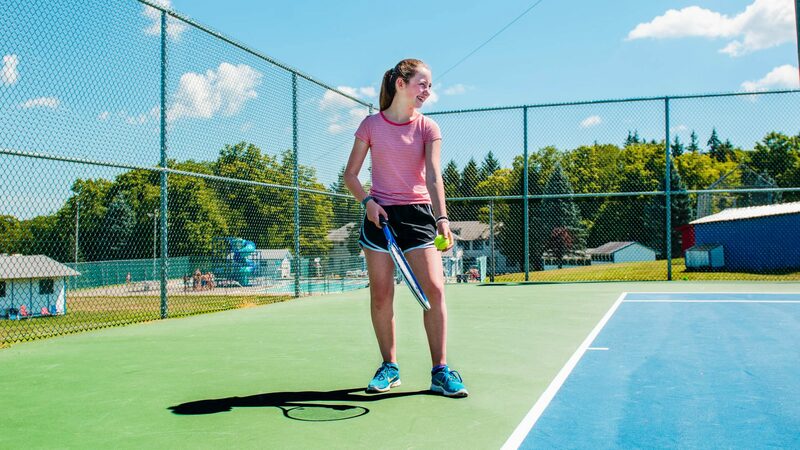 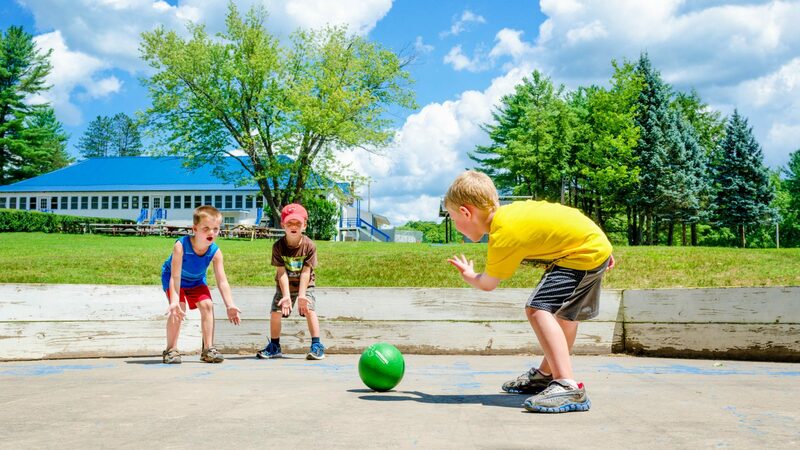 Athletic programming is run by well-qualified specialists who are with your camper every step of the way to teach correct technique, teamwork and quality play. 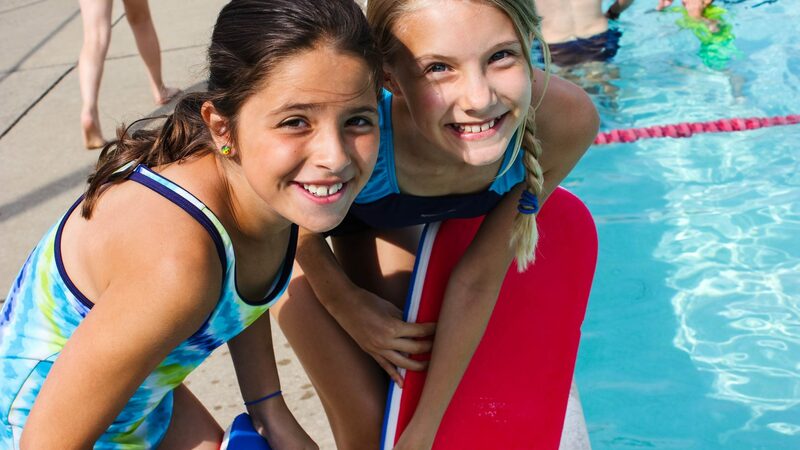 Your child will learn new skills, work with amazing staff and have fun! 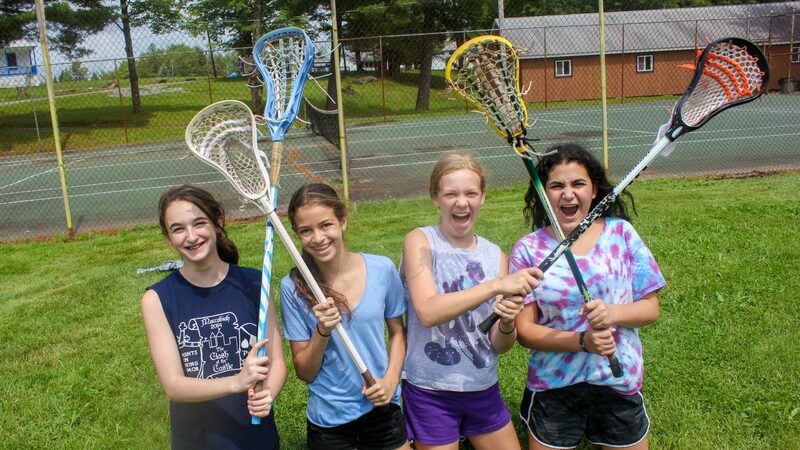 Programs include basketball, baseball, softball, flag football, soccer, tennis, volleyball, lacrosse, fitness, yoga, floor hockey, ultimate frisbee, mountain biking, ga-ga, and more. 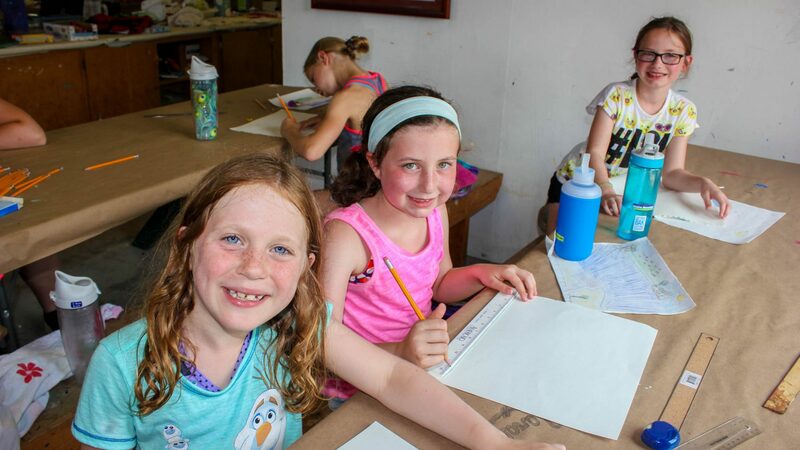 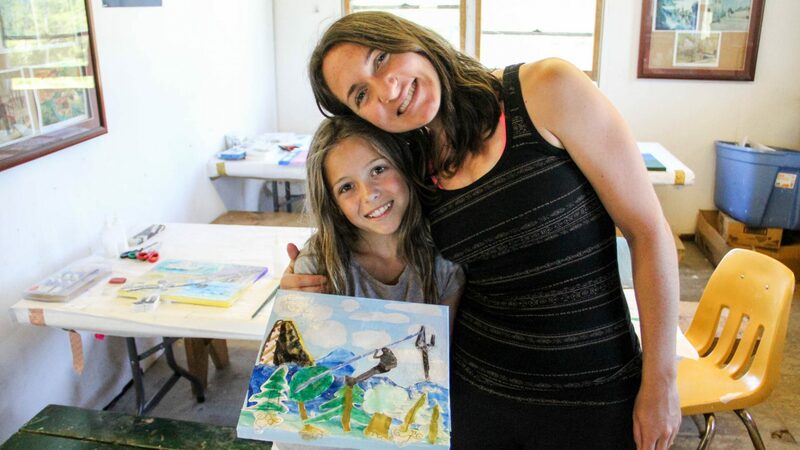 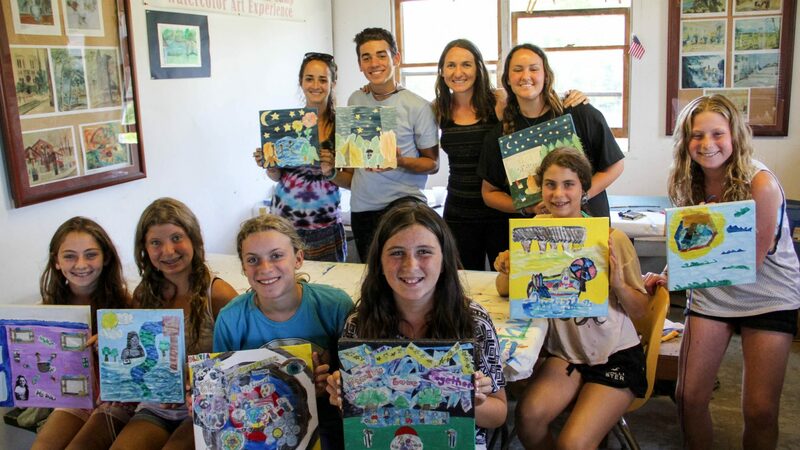 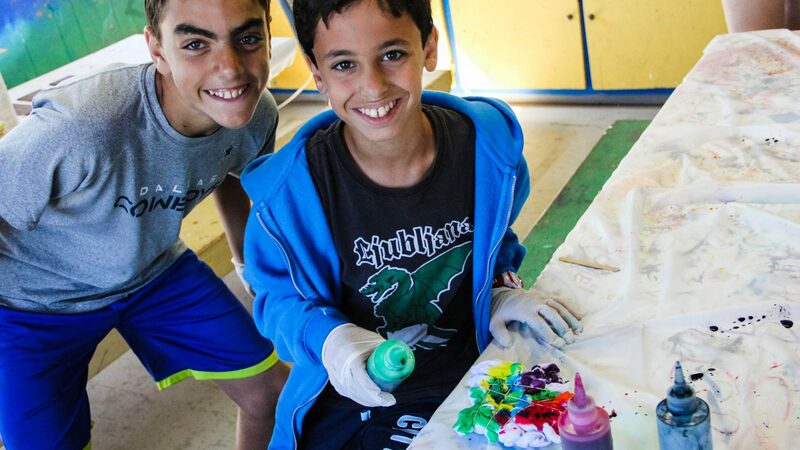 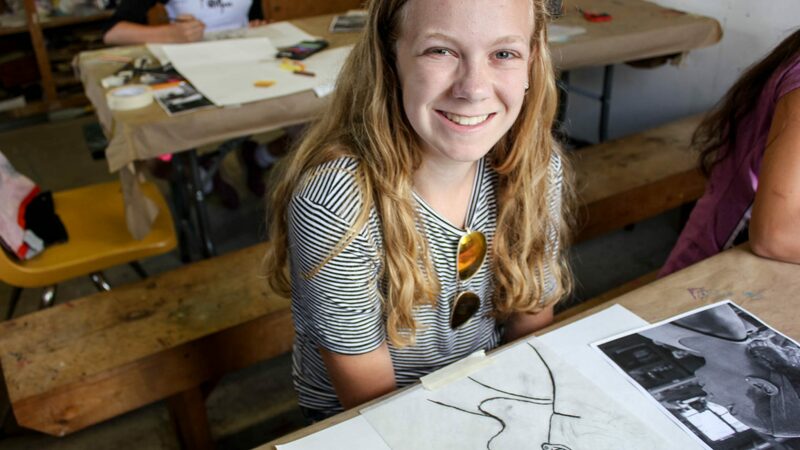 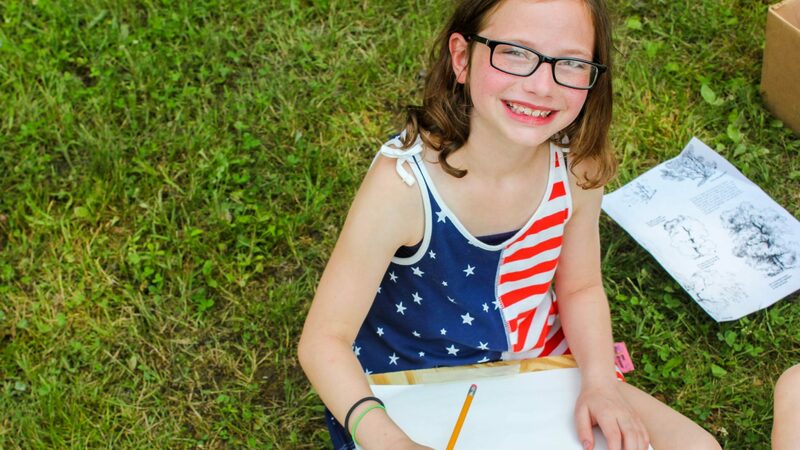 Our Arts and Crafts program allows campers to be creative by learning new techniques and exploring many different projects over the course of the summer. 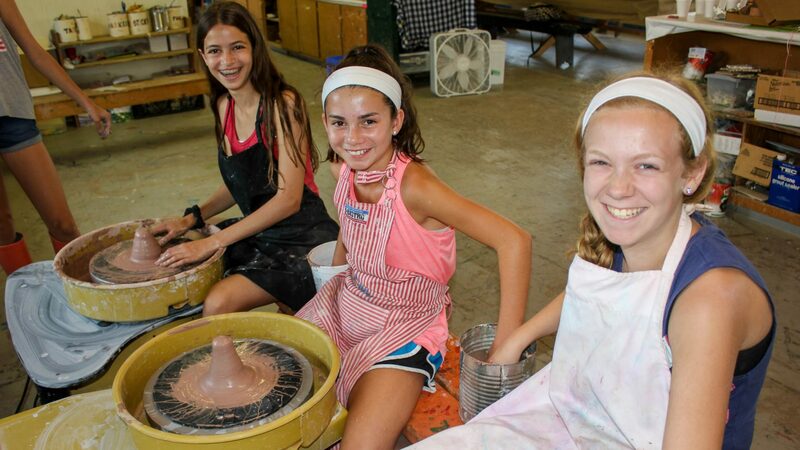 Programs include painting, drawing, jewelry-making, ceramics, woodshop, soap and candle-making, leatherworks, mosaics, tie-dye and more. 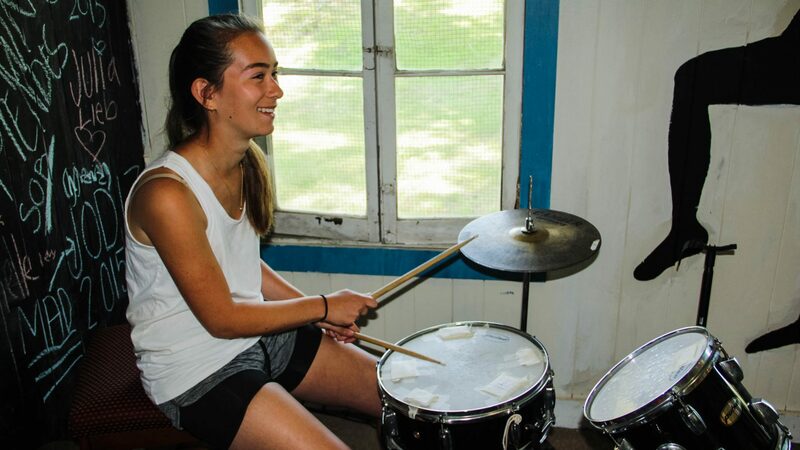 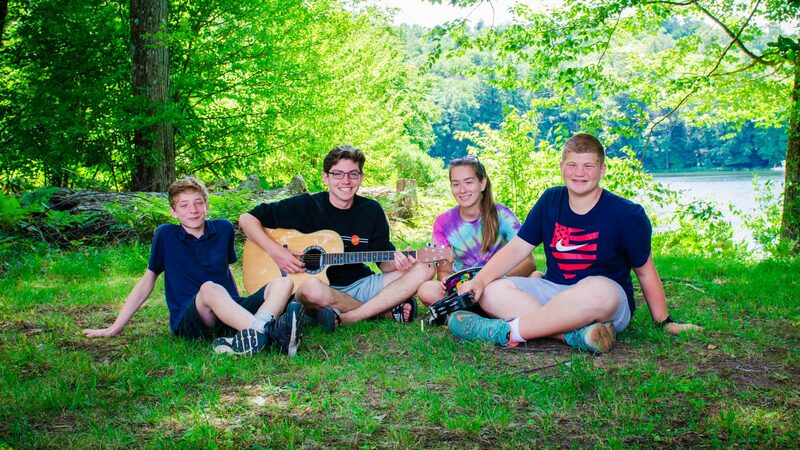 Your child will have an opportunity to learn new skills from our talented and experienced specialists, improve through supervised practice, and perform in front of a live camp audience. 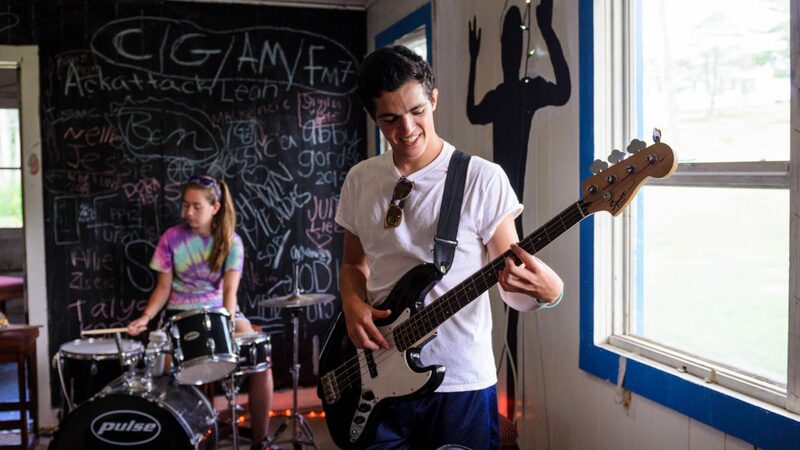 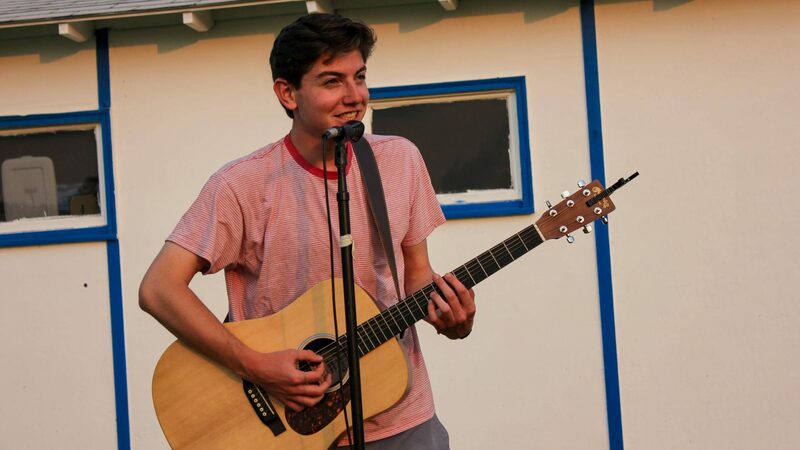 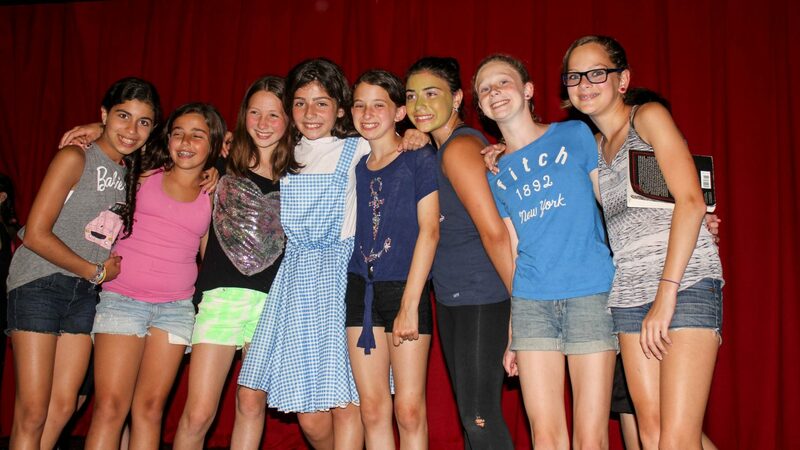 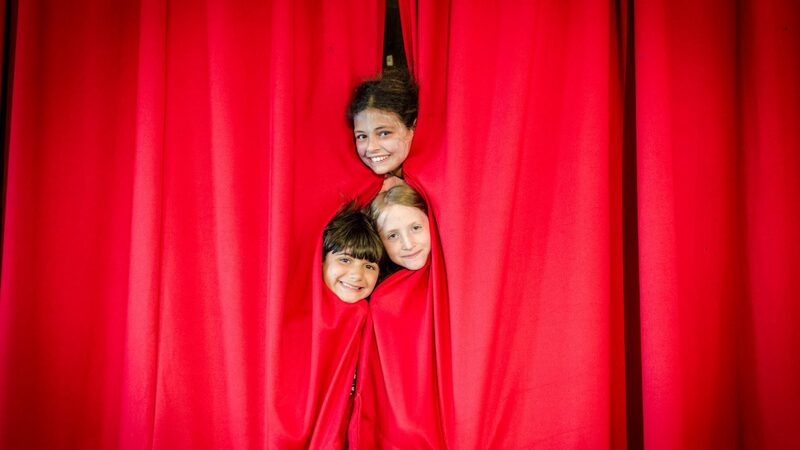 Performing arts include the camp musical, drama, music, rock band, and more. 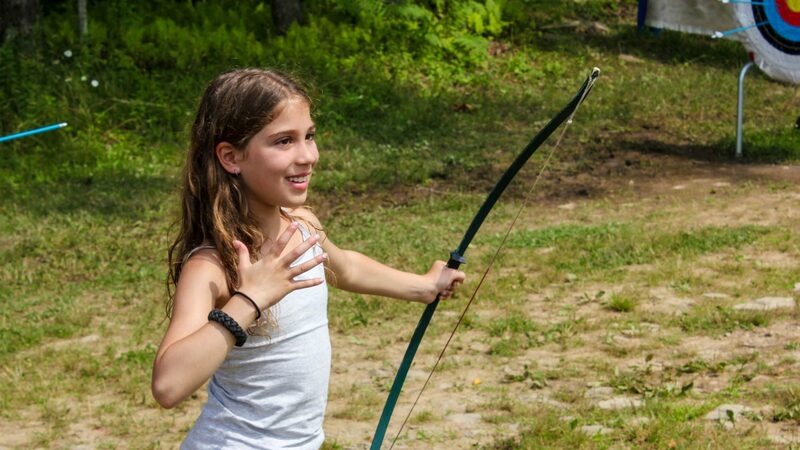 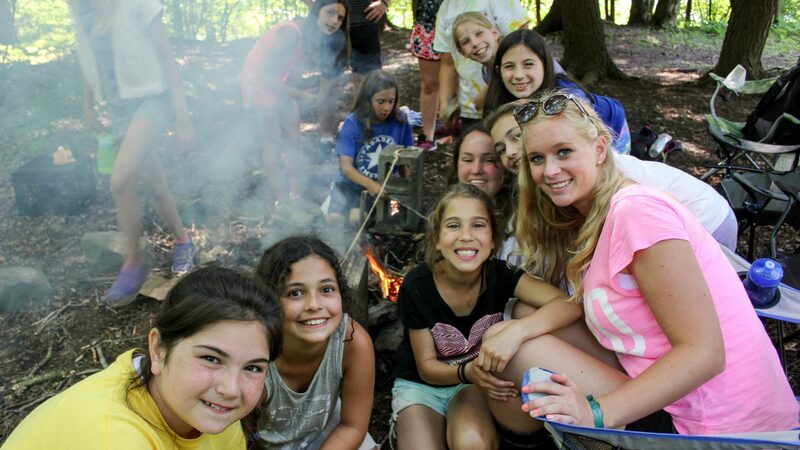 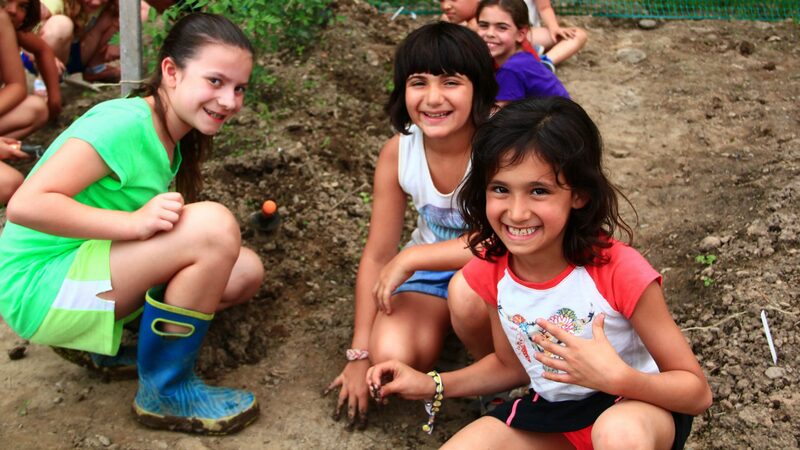 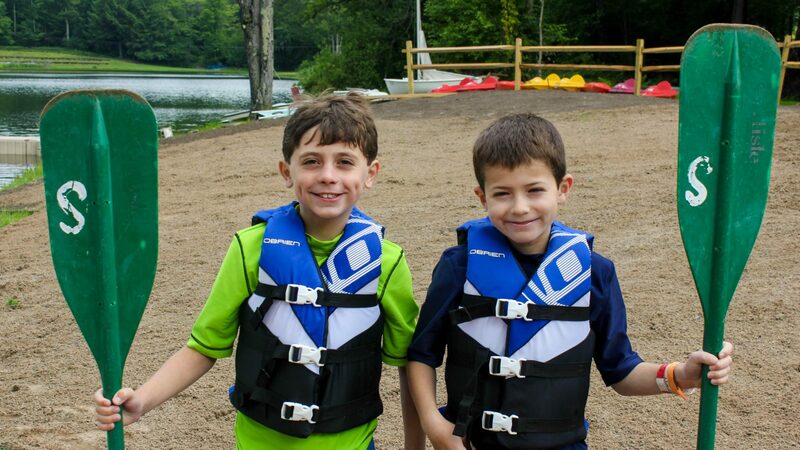 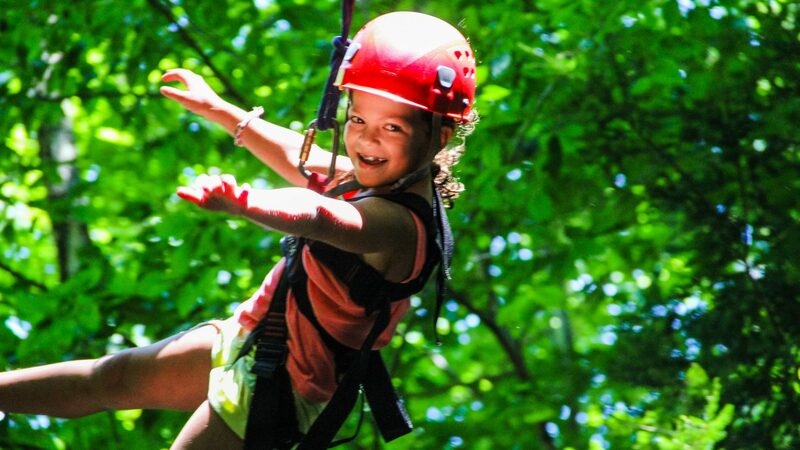 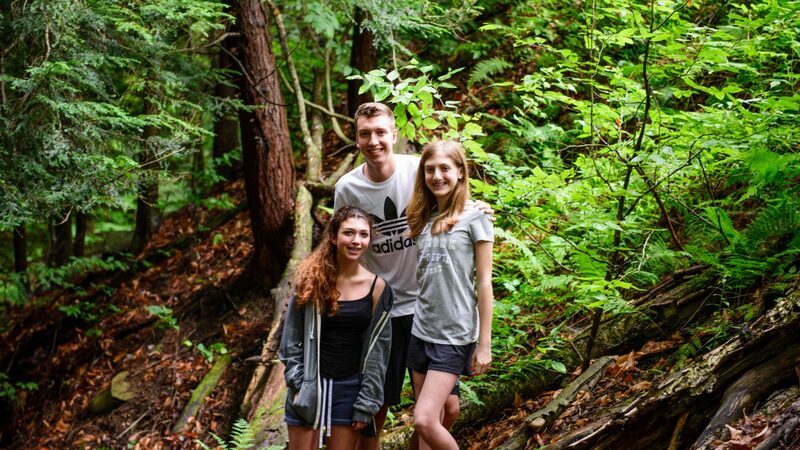 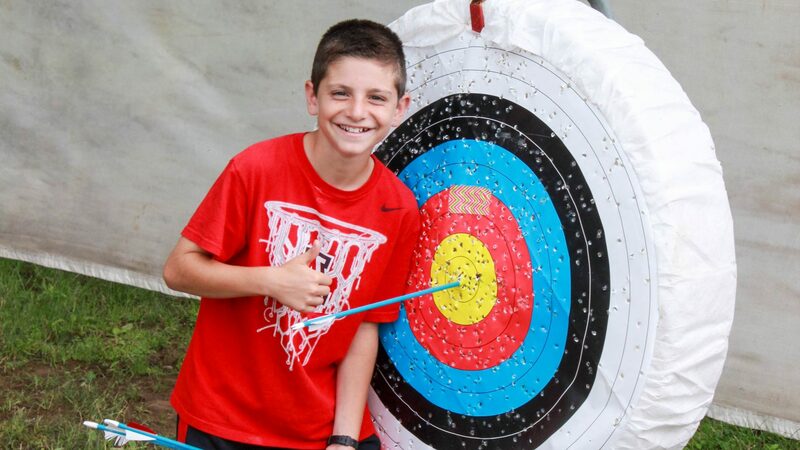 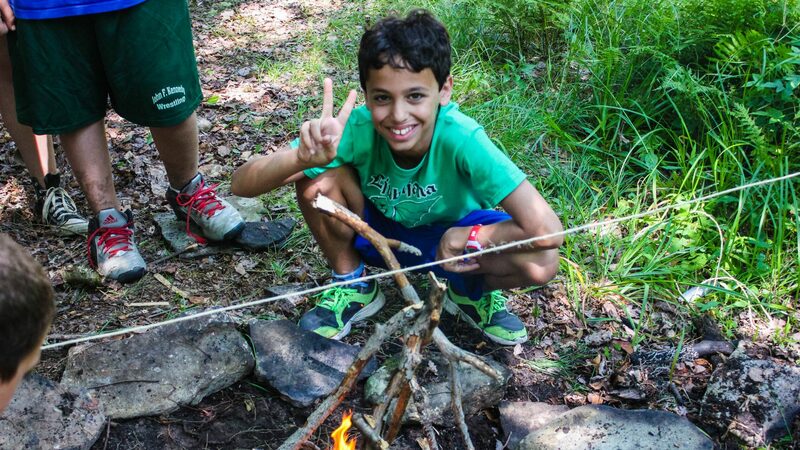 The Outdoor Adventure program allows campers to learn about outdoor living and nature. 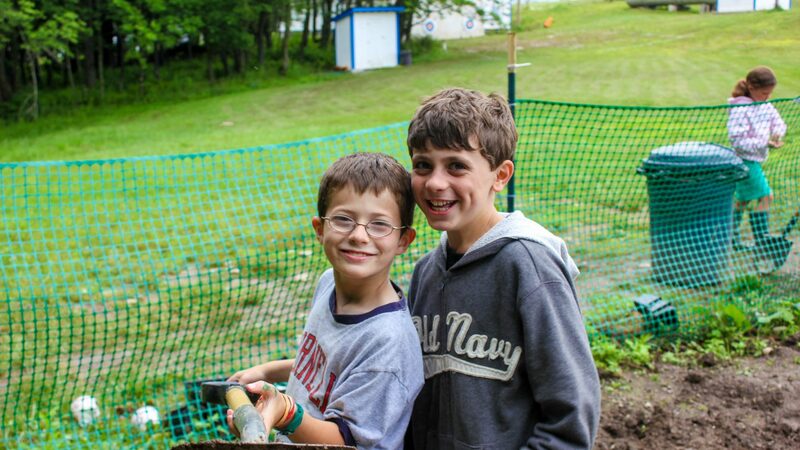 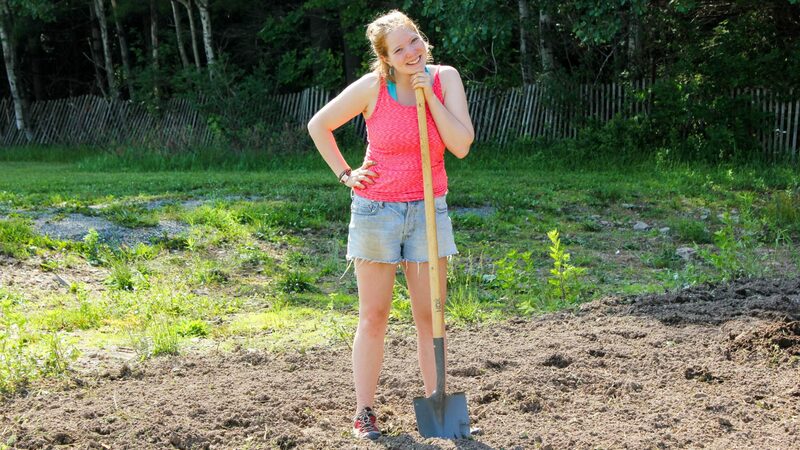 Programs include camp craft (fire-building, orienteering, trail-blazing), outdoor cooking, gardening, archery, and mountain biking. 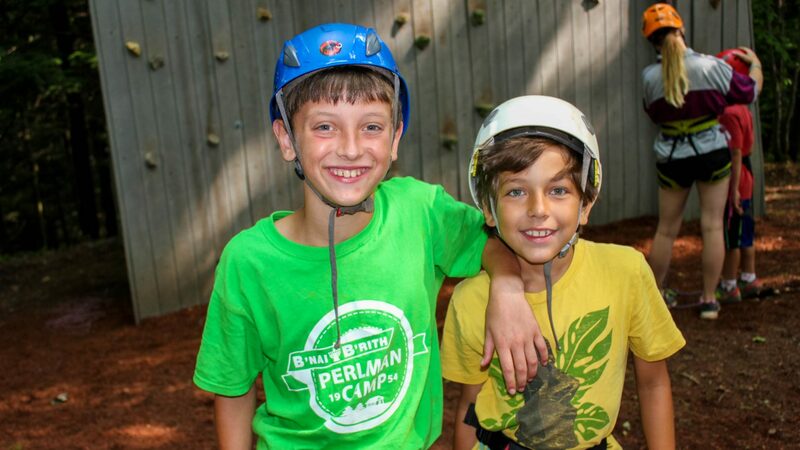 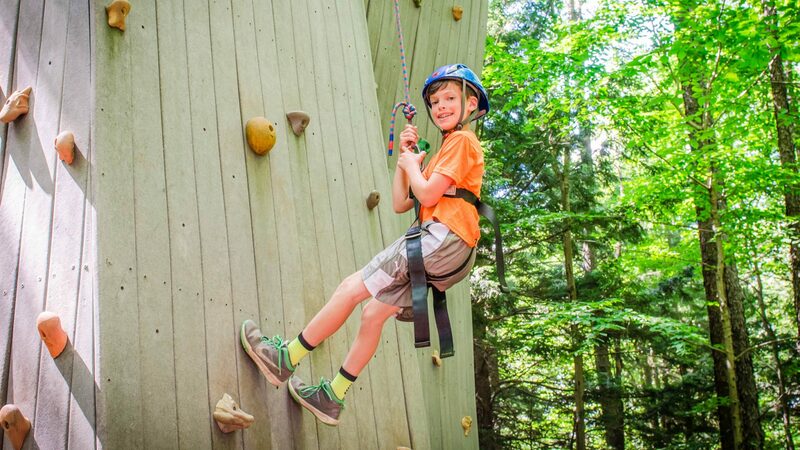 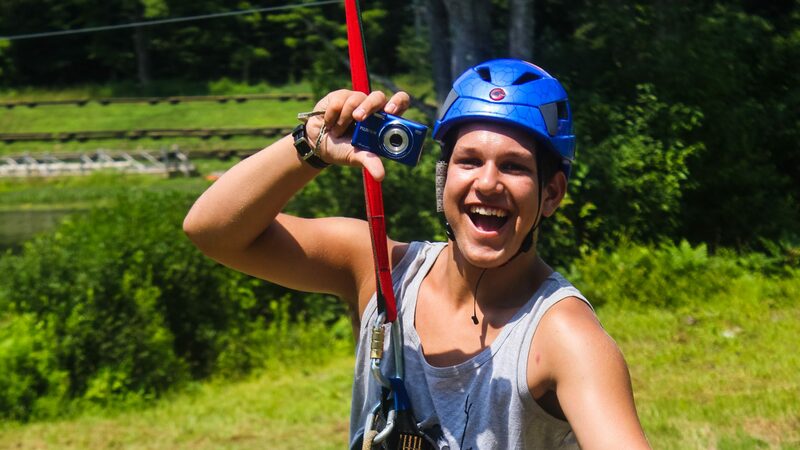 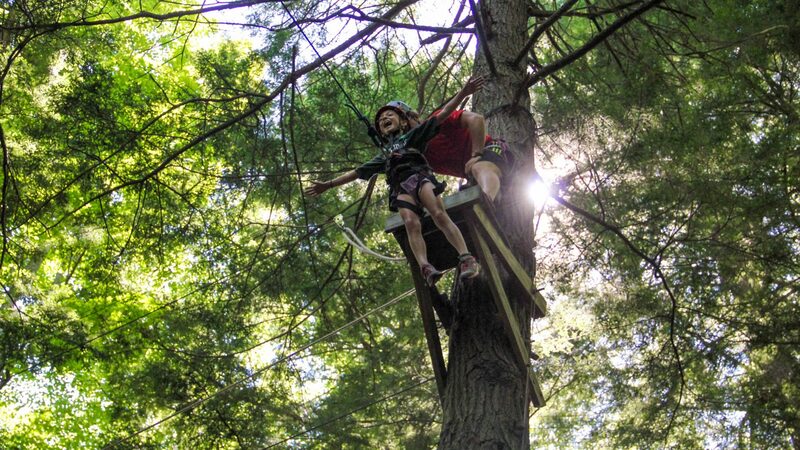 Campers are challenged to work individually and as part of a team both on the low and high ropes course elements. 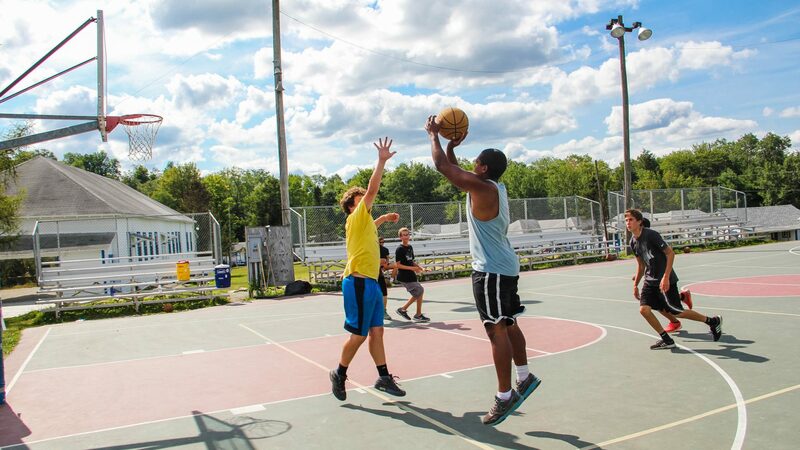 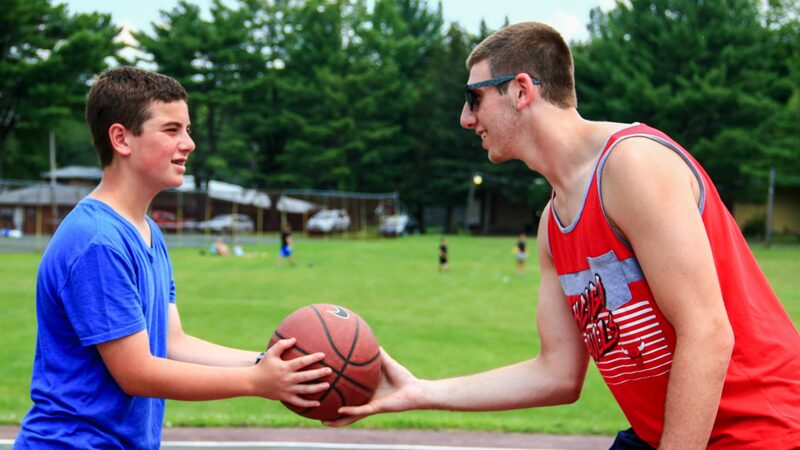 We practice challenge by choice, where every camper is empowered to decide their level of participation. 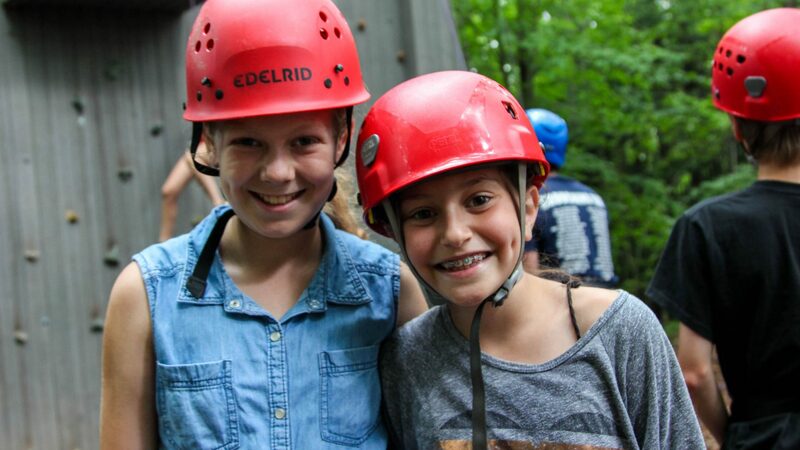 Highlights of the challenge course include a low ropes course, high ropes course, giant swing, climbing wall, and zipline over the lake. 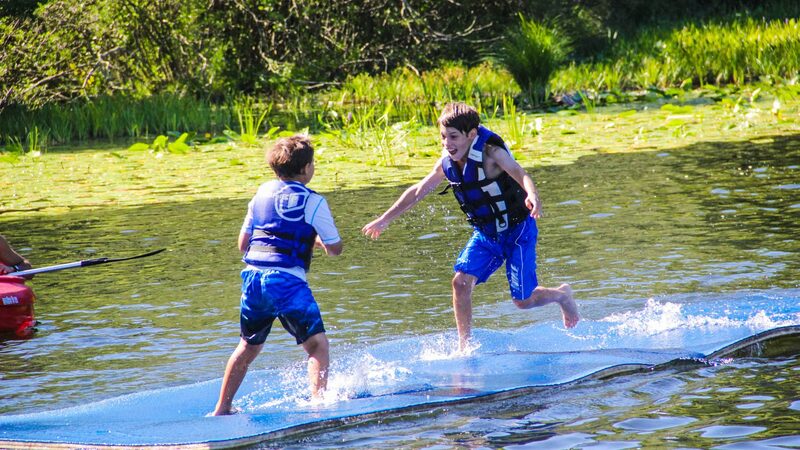 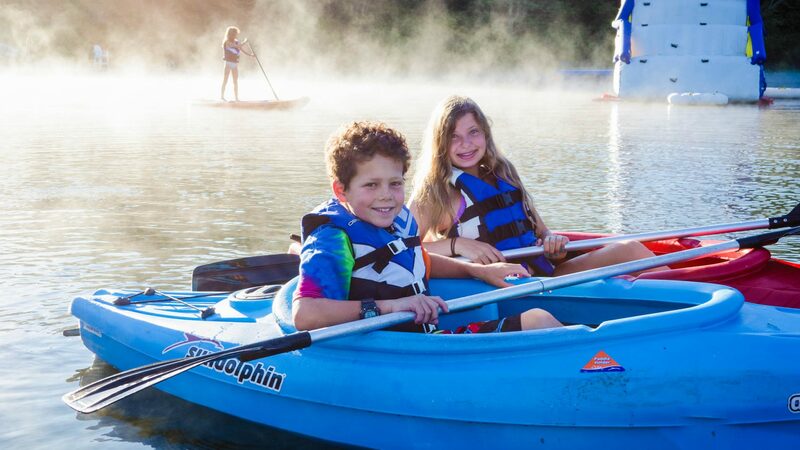 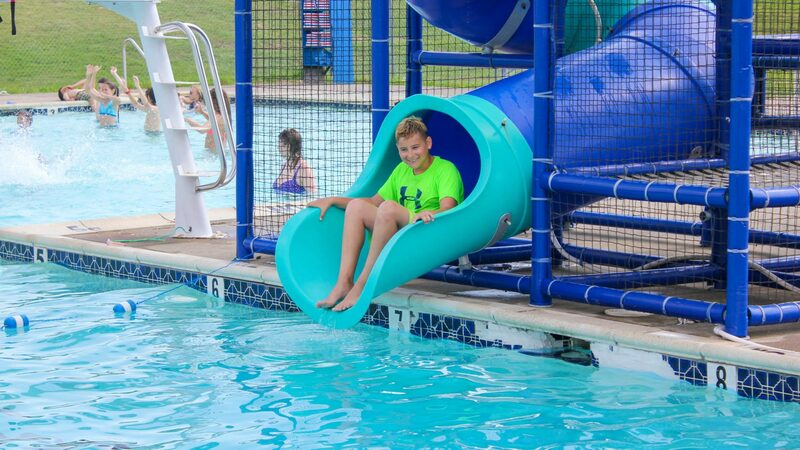 Our heated pool and spring-fed lake are the perfect spaces for your camper to explore hobbies and activities in the water. 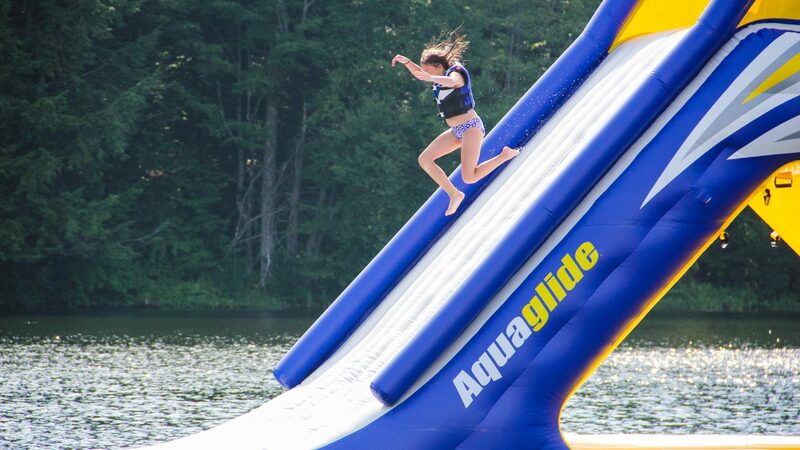 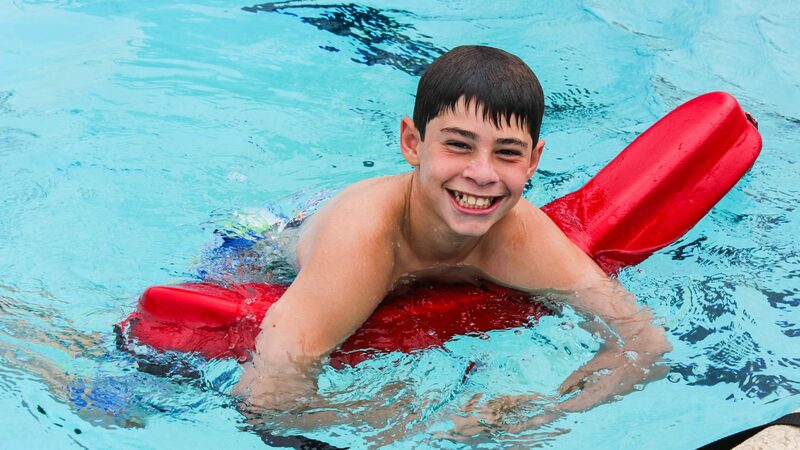 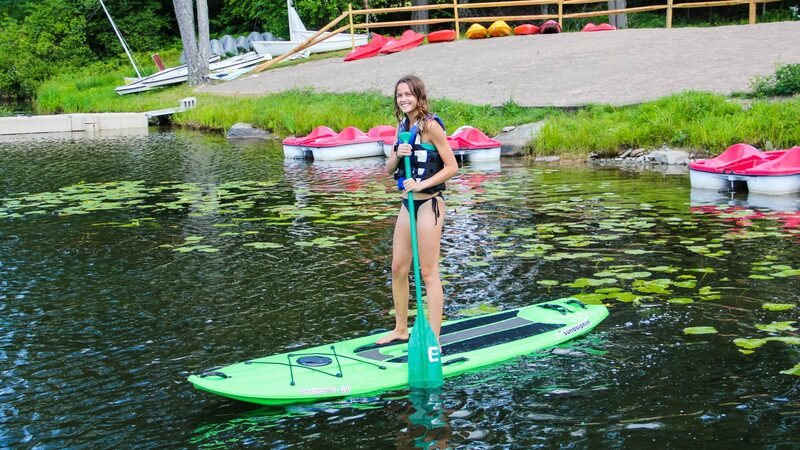 Activities include swimming, paddle boarding, kayaking, canoeing, tubing, water polo, water aerobics, snorkeling and playing on our inflatable lake toys.